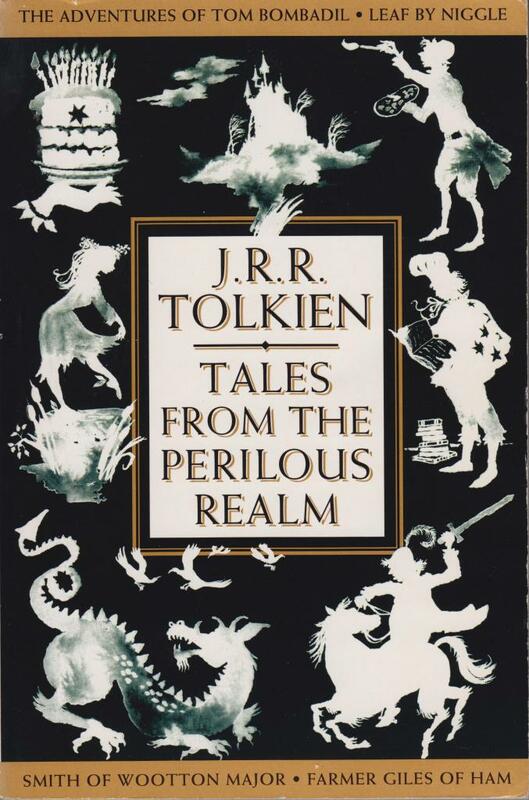 Two short stories by Tolkien with many b/w illustrations by Pauline Baynes. Pocketbook in good condition, pages a little brown after almost 50 years. 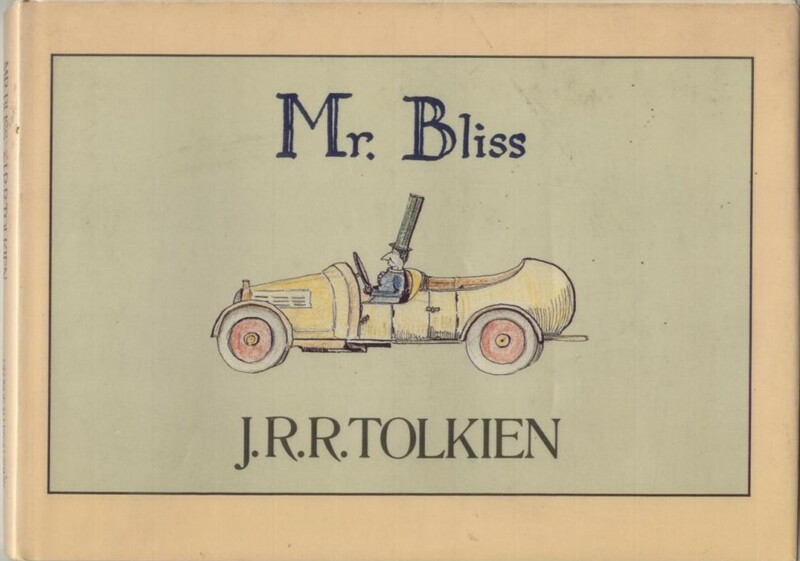 Mr. Bliss bought a car and see what happened …..
Fascimile of Tolkien’s handwriting and the illustrations that he made. The first page has an address and telephone number on it of a former owner of this book. 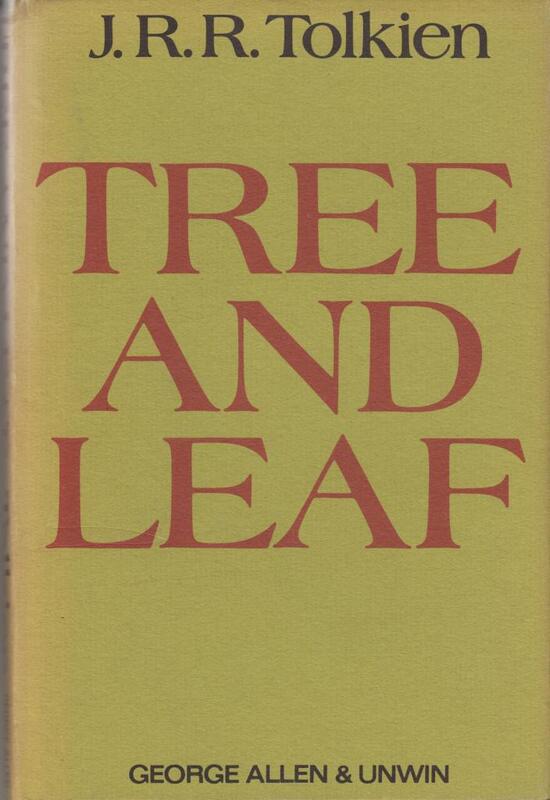 Four short stories by Tolkien: The Adventures of Tom Bombadil, Leaf by Niggle, Smith of Wootton Major and Farmer Giles of Ham. Pocketbook, 178 pages, no illustrations. “Farewell to Middle-Earth at last, I see the star above your mast”. 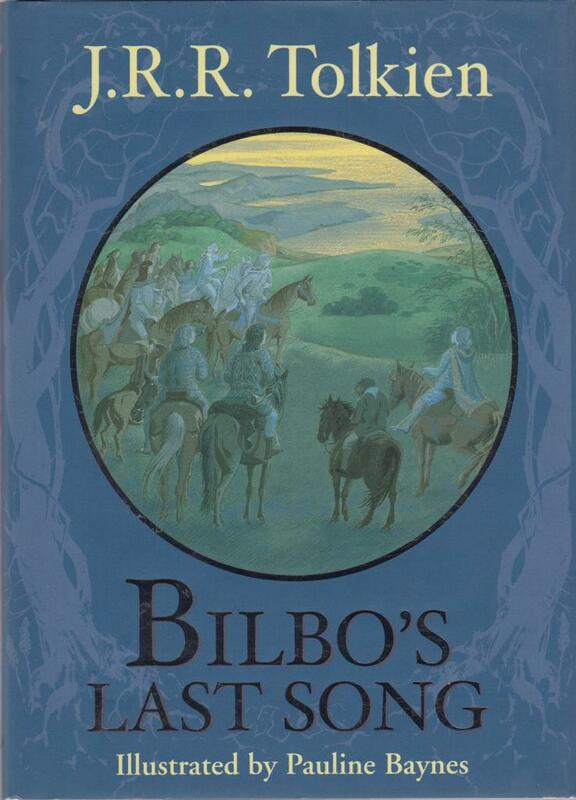 Bilbo’s last words before leaving Middle-Earth, beautifully illustrated by Pauline Baynes. Hardback with dustjacket. Weight 159 grams. Poems & songs of Middle Earth. Complete with easy-to-play chords for guitar and piano. 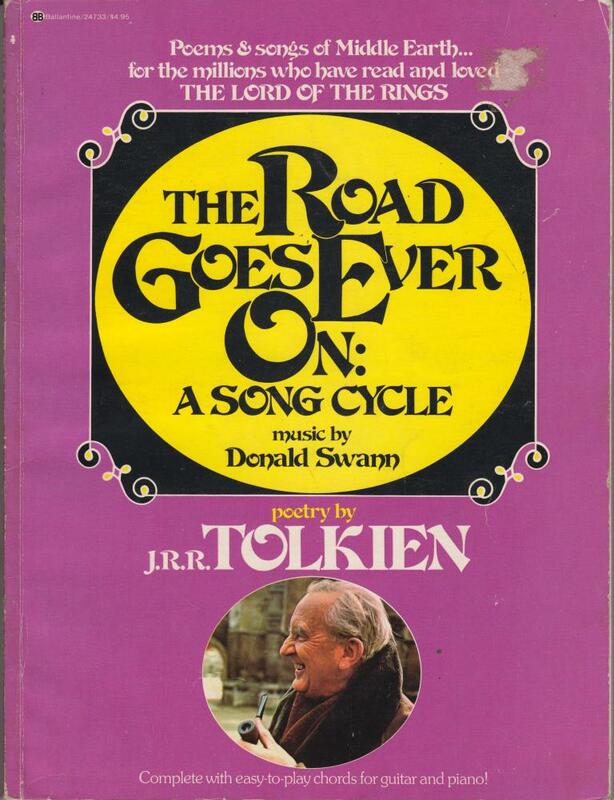 Words by Tolkien, music by David Swann. Soft cover, 68 pages, 21 x 28 cm. On cover some remain of price tag. 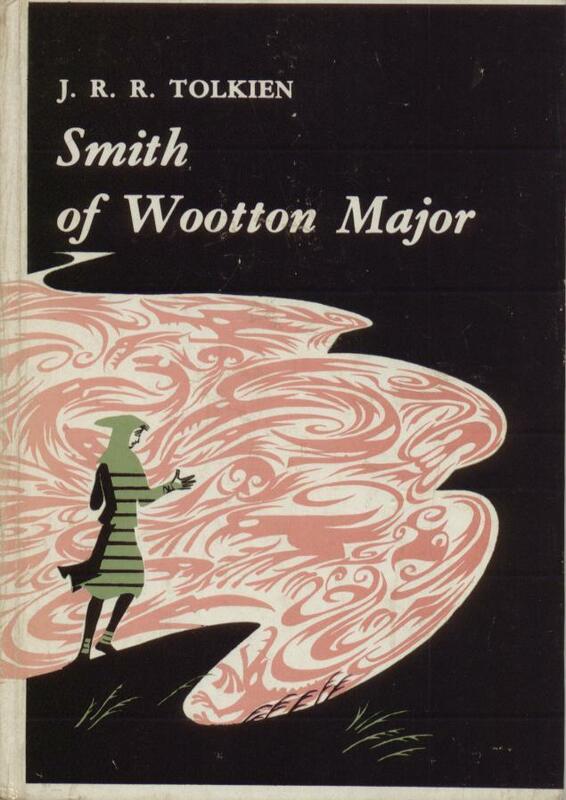 Small book 11 x 15,5 cm, hardback, no dustjacket issued. 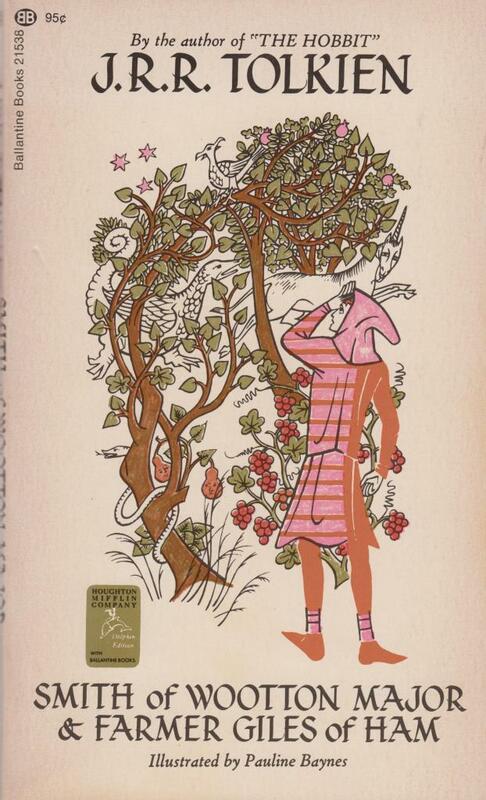 One of Tolkien’s fairy tales. 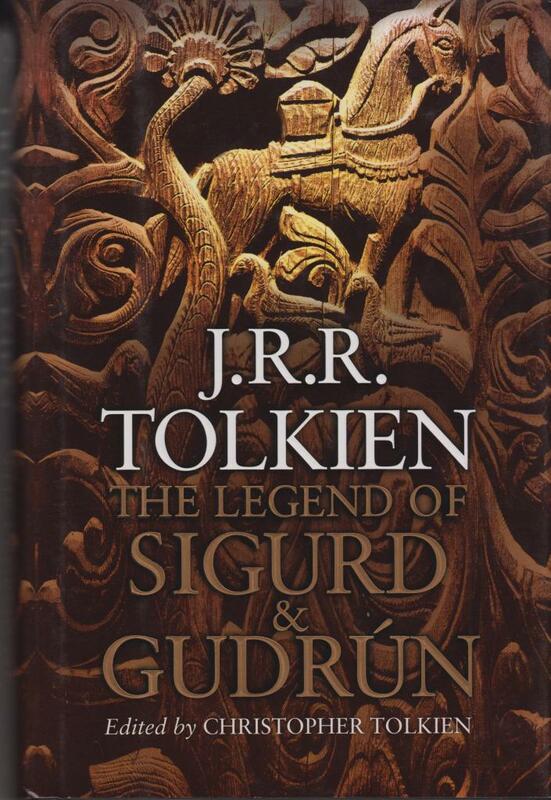 Edited by Christopher Tolkien: Tolkien’s own version of the great legend of Northern antiquity. Hardback with dust jacket, 377 pages. Weight 511 grams. 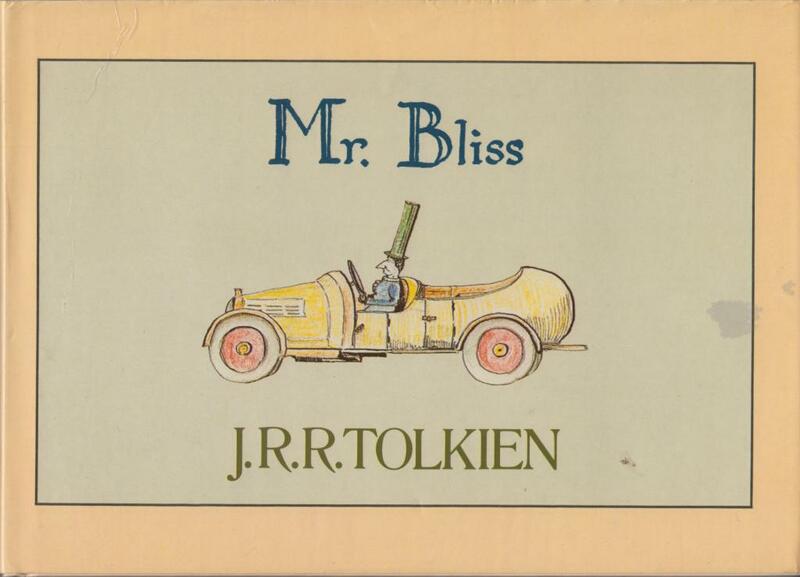 Second impression 1982 of Mr. Bliss. Hardback + DJ. 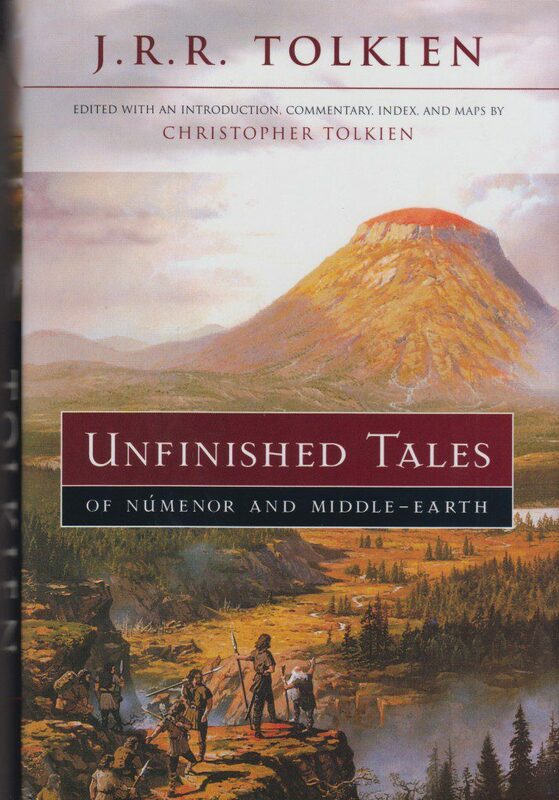 Full color illustrations by Tolkien himself. One of Tolkien’s fairy tales. Hardback with dustjacket, 92 pages. 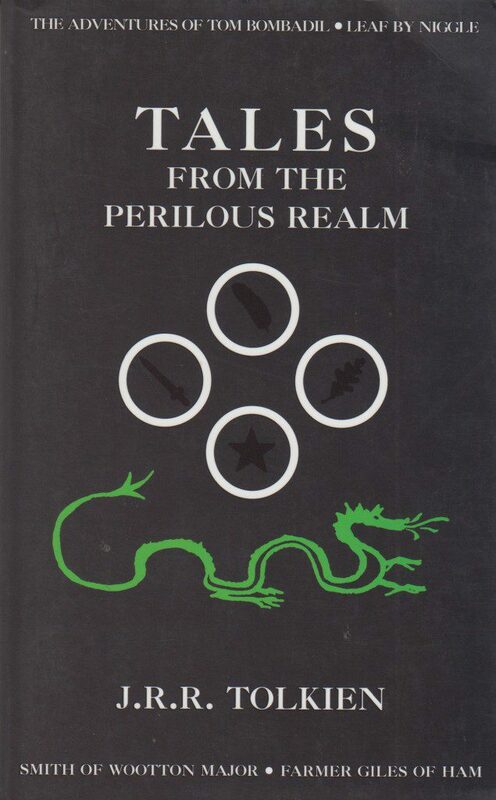 Edited with an introduction, commentary, index and maps by Christopher Tolkien. cover by Ted Nasmith. 14,7 x 21,6 x 3,9 cm. 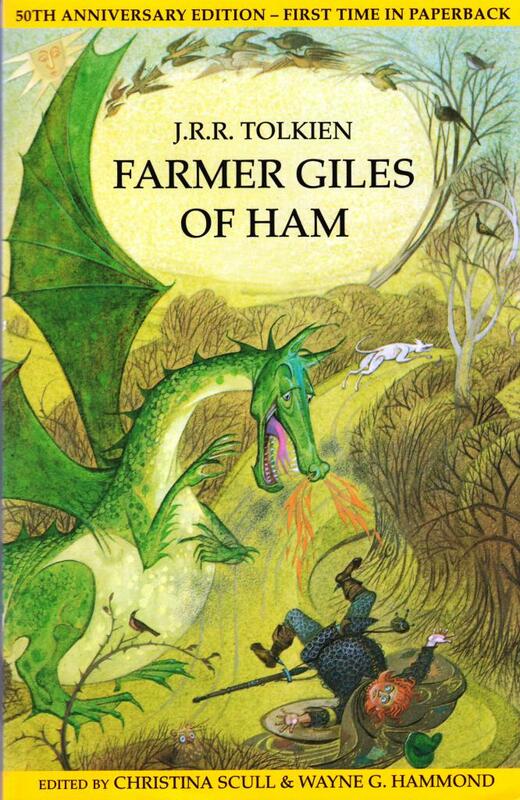 In English: Farmer Giles of Ham, The Adventures of Tom Bombadil, Leaf by Niggle & Smith of Wootton Major. HarperCollins 2002, pocketbook, 178 pages, ISBN 0 00 714912 3, weight 107 grams, 11 x17,8 x 1,2 cm.